The game will be released on Nintendo Switch, PS4, Xbox One, PC, Mac or Linux. The Wii U version has been cancelled since the console has reached it’s end of life and is no longer produced. 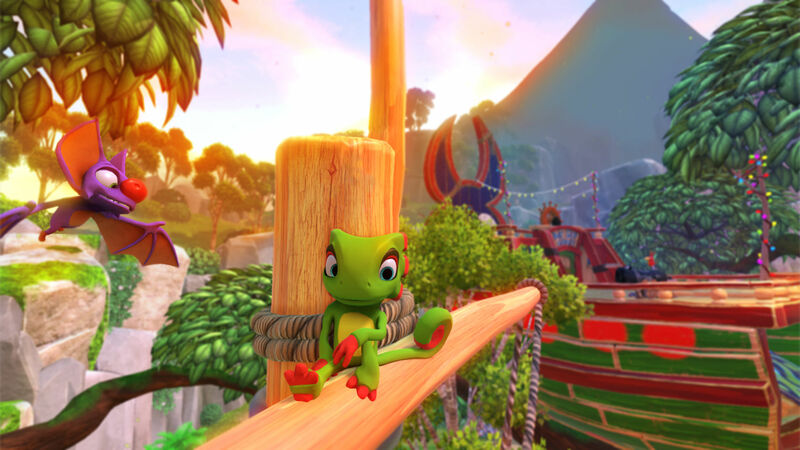 This is great news for those of us who plan to purchase a Nintendo Switch because we will be able to play Yooka-Laylee on the go! Start saving about ~$4 a day starting today and you should have enough to get the Switch at launch. Check out the new Cashino Trailer!